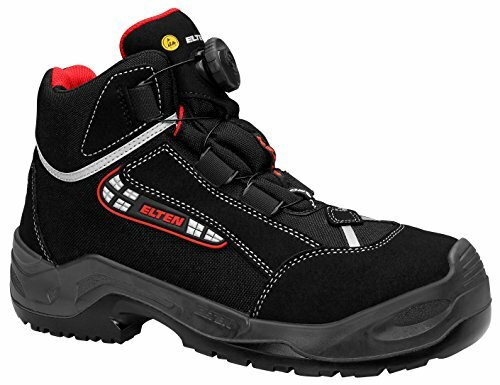 If you are looking for the products of a German historic manufacturer of safety footwear, then I recommend you read this article about Elten safety shoes. 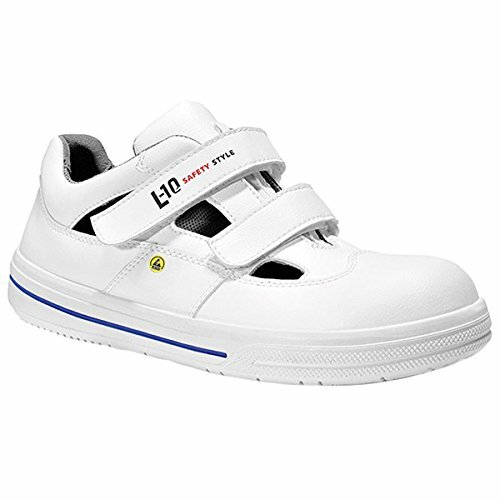 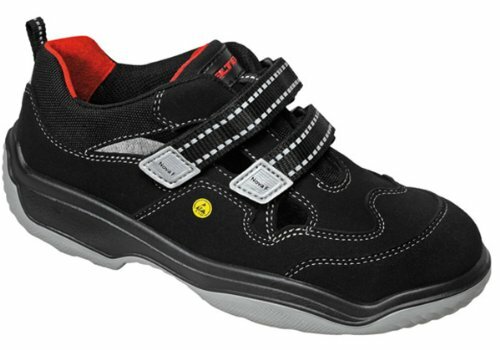 In this article I will show you some models of Elten safety shoes. 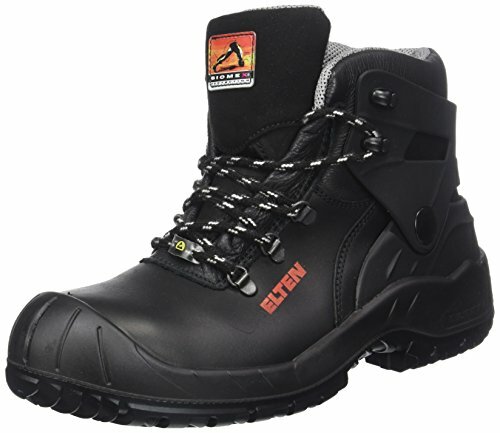 2 What sets Elten apart from the other brands of safety footwear? 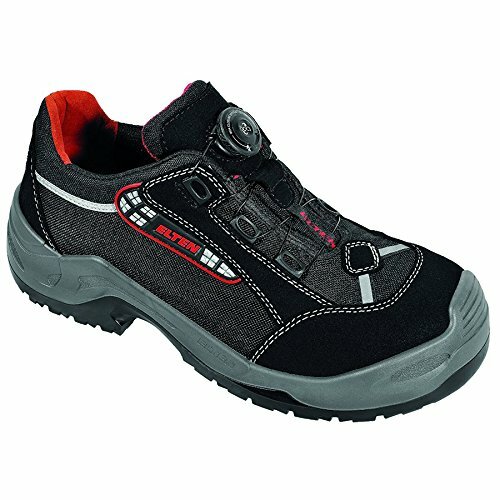 3 And what about style and the different models? 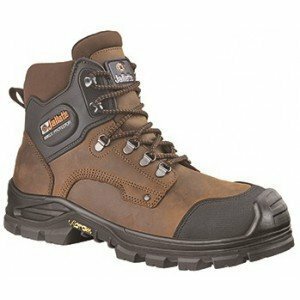 4 What models from this brand does SafetyShoesToday recommend? 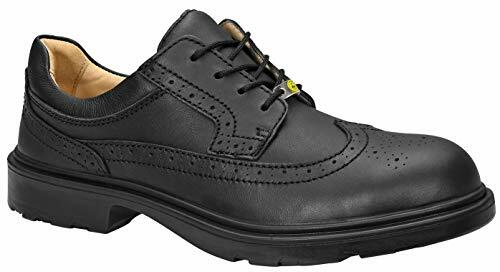 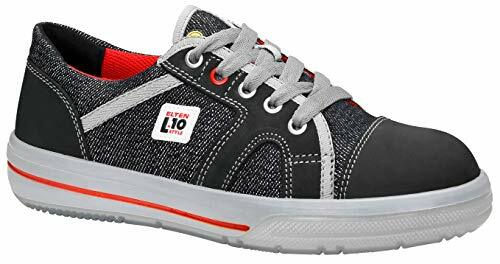 Elten was founded in 1910 in Uedem on the lower Rhine by Johann van Elten, whose vision led safety shoes to become what they are today: modern leather footwear, instead of wooden clogs. 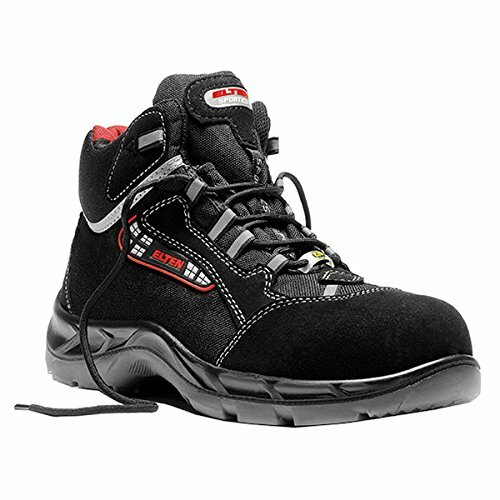 Today the company is one of the biggest manufacturers of high-quality safety and professional footwear in Europe, and has over 270 employees, as well as an annual production of about 2 million pairs. 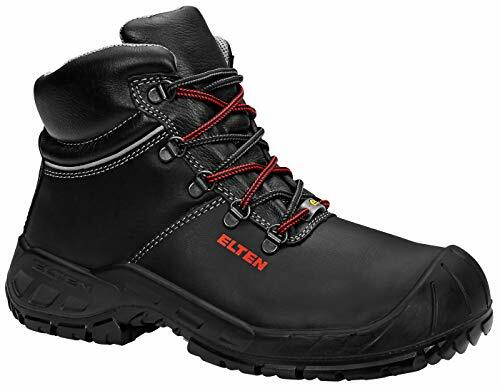 From this tradition, closely connected with personal commitment, came the attention for the human being, its protection and its safety, that are at the heart of Elten’s work. 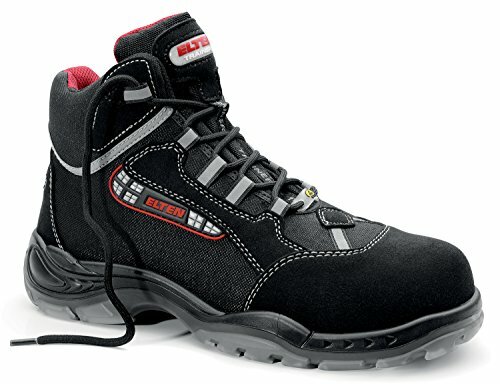 What sets Elten apart from the other brands of safety footwear? 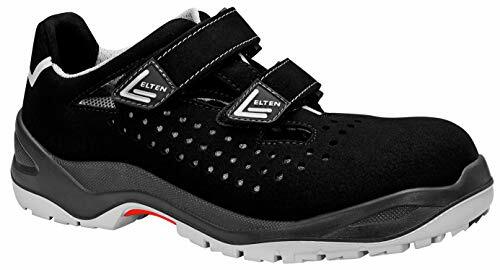 Innovative and traditional at the same time, consolidated at a regional level but active in the international market – this is Elten. 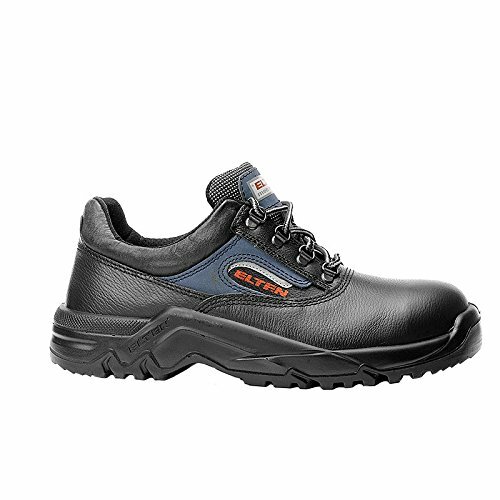 It produces foot-protecting equipment that not only complies with all the user safety requirements, but also protects their health and assures their comfort. 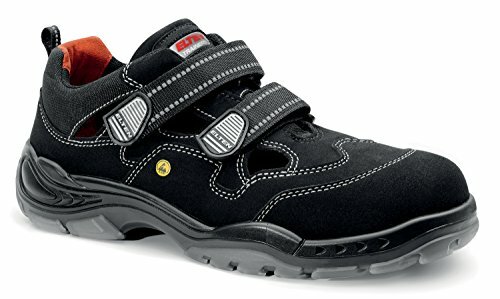 For the company, the collaboration with experts and scientists is very important. 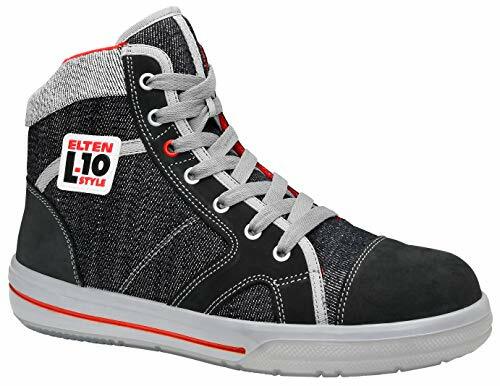 This way Elten is always up-to-date and creates innovative solutions, while the world of work changes rapidly. 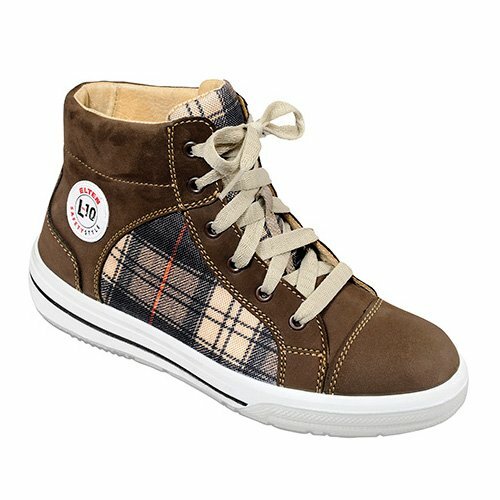 And what about style and the different models? 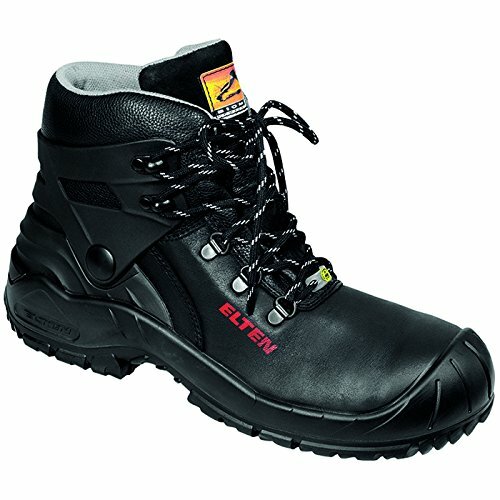 What models from this brand does SafetyShoesToday recommend? 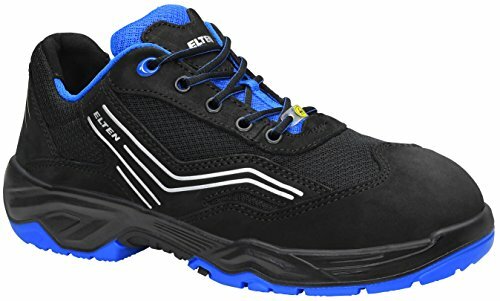 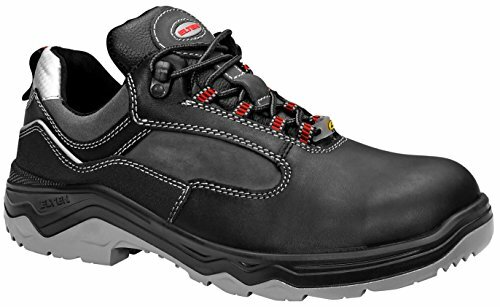 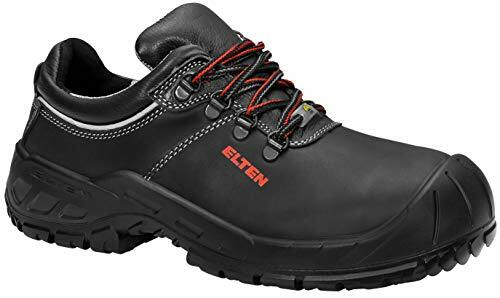 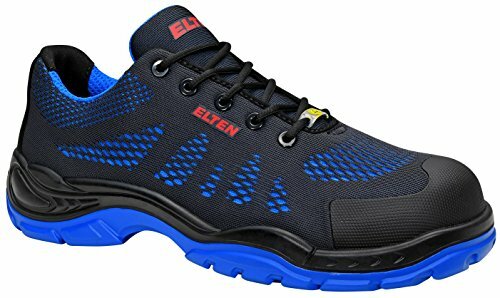 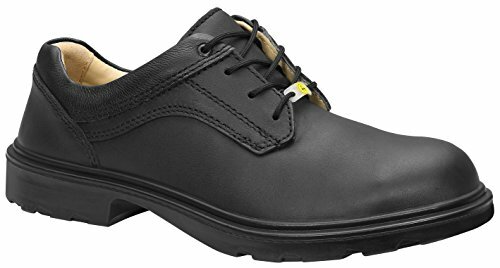 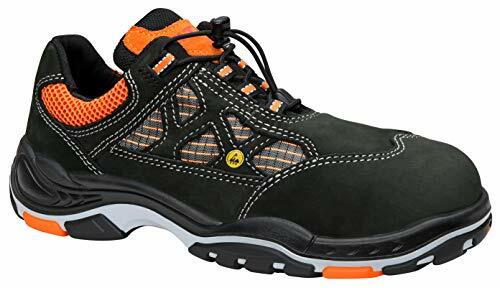 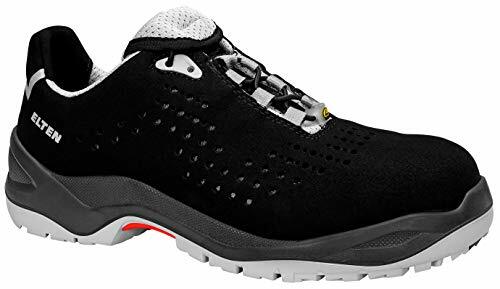 These are my recommendations if you are trying to figure out what is the best model of Elten safety shoes for your needs. 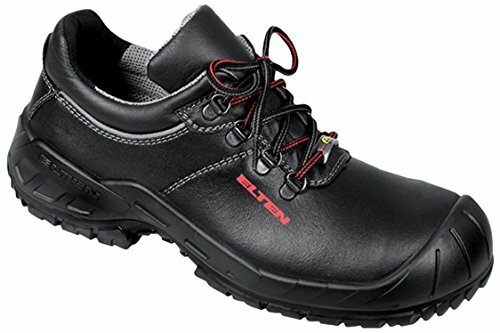 As soon as you choose your pair of Elten safety shoes, you will be better protected at work and working will become a better experience for you. 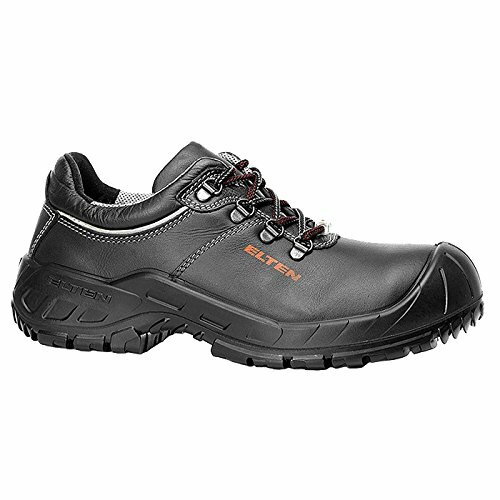 What do you think about Elten safety shoes? 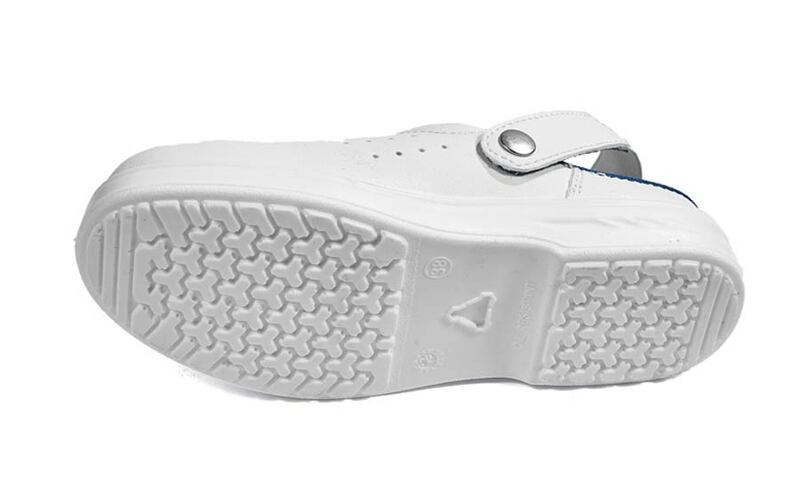 Have you ever used them before?